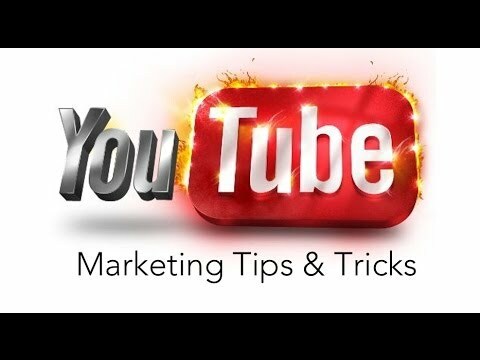 Tag Archives for " Youtube Views "
YouTube Marketing What You Need To Know! The power of Youtube cannot be underestimated it can provide businesses with a fresh source of traffic and business and enhance a brand. Budgets to perform well do not need to be huge and success can be had with some simple tips and advice that I provide below. I was amazed at the power of an Iphone, Imovie and Youtube when I created a video whilst visiting the Thai island of Koh Samui see video below. Just like any social media platform don’t make the mistake of bombarding users with your ‘buy now’ message. Businesses that purely sell on social media turn off their followers and find it hard to engage at the important time when they want there key business messages to be heard. 1.YouTube is the second largest search engine in the world. 3. YouTube has over a billion users which is almost a third of ALL people on the internet. Create a video that targets your audience’s searches and you’ll grab their attention. These basic components are in the DNA of nearly every video that spreads online. In the past, if you had a channel dedicated to travel tips, you might create video descriptions with short keywords such as “travel,” “traveling”, “airfare” and “destinations”. 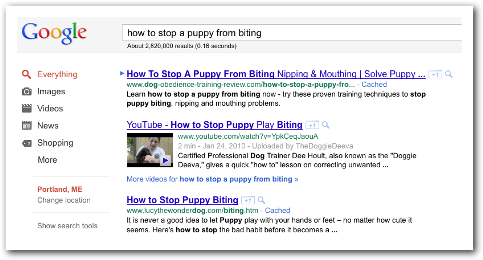 Now, there’s much more of a focus on long tail keywords, which mimic the way people actually search for things online. When posting video featuring your tips to get good travel deals, you might use phrases like “How to save money on a hotel” or “Easy ways to get the cheapest flights,” assuming your video covers those topics. In addition to using those keywords naturally in the video’s description, it’s useful to incorporate them into the “channel keywords” section of your profile. This could help your video rank more highly in Google, which may result in more viewers.